When looking for a home the first thing you need to determine is what can you afford and how much mortgage the lender is willing to loan you. 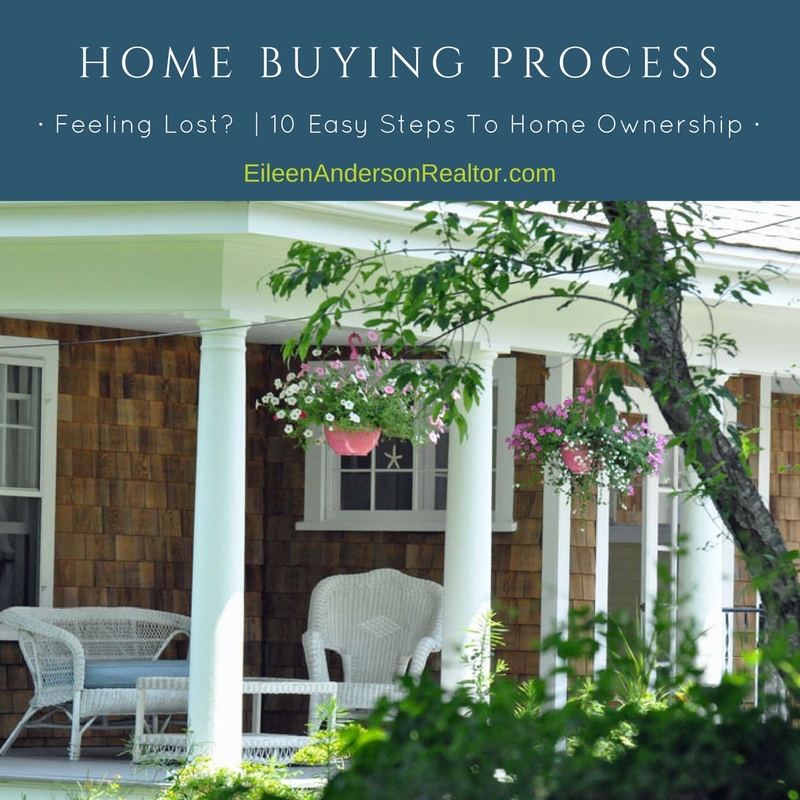 This is usually done before you even start the home buying process. It means speaking with a lender either in person or on the phone and reviewing your financials. The lender will provide you will a comfortable ballpark monthly mortgage that you can afford. From here you can decide on the price range of the property you can afford and begin your home search. At this time there is no cost to you or commitment to the lender. When you obtain a pre-approval from a lender it means you have provided them with documentation of your assets, debts, and income. They will run a credit check, verify your financials, employment history and approve you for a mortgage. However, it is important to understand that this is not a guarantee for a mortgage loan. The lender will provide you with a pre-approval letter to submit with an offer to purchase a home. The sellers will require this documentation before considering entering into a contract with you. 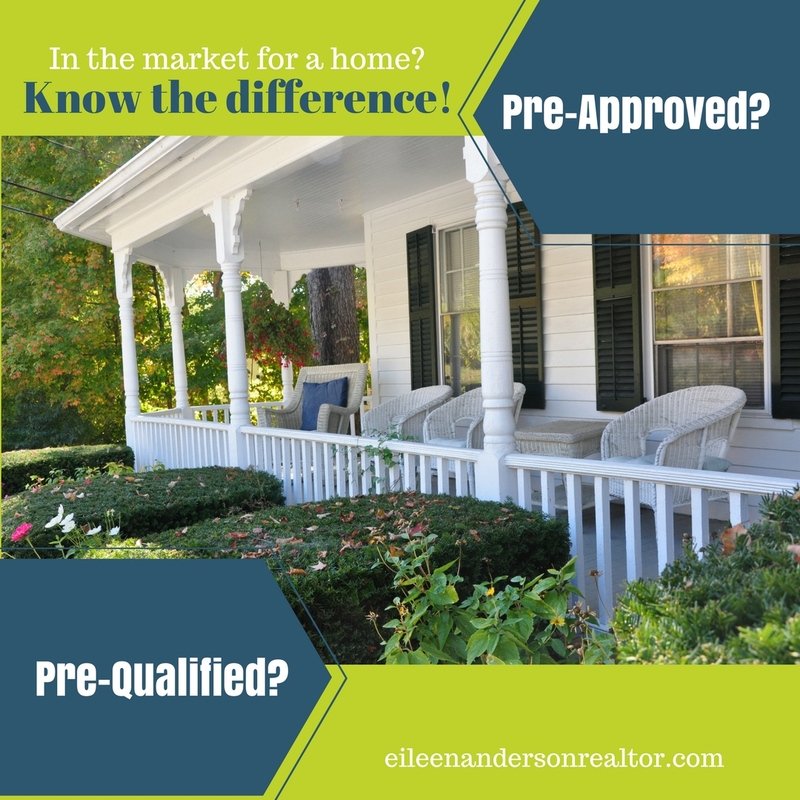 In addition, no professional real estate agent will be willing to work with you unless they know you are qualified to buy and are looking at homes in the range that you can afford. Loan Application is the next step of the process. You do this when you have fully executed contract to purchase a home. There will be a fee involved to apply for a loan and you will be required to pay for the bank appraisal of the home. You will get a commitment letter from the bank stating they are willing to give you a mortgage loan for your home purchase. This loan is not guaranteed until all other conditions are met such at a clear title search, and other verification's. The final step is that you will receive a “clear to close” from the bank and you can now set a closing time with your attorney. See more helpful real estate tips here! 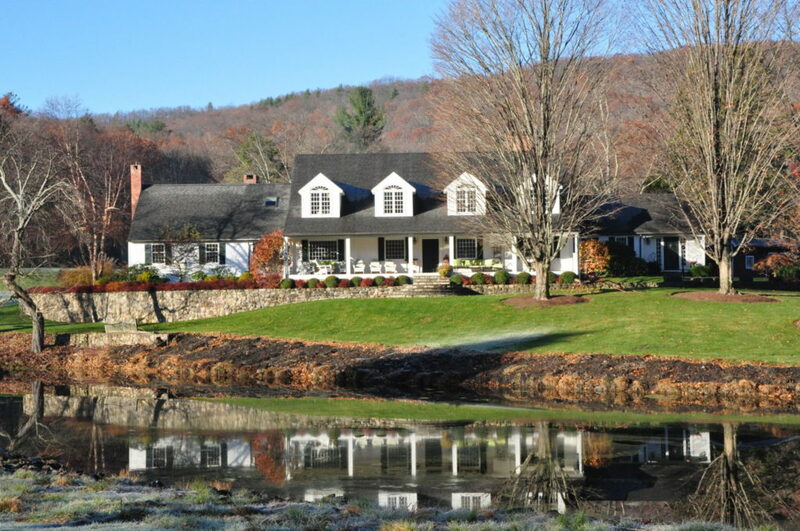 Learn more about the towns in Farmington Valley and West Hartford. ⟵Got Water Your Basement? A DIY Curtain Drain Can Solve Your Problem!